The other day, I attempted to make a caramel almond butter, but had some difficulty with my blender. So I turned the recipe into these 2 Ingredient Almond Butter Cookies. They are delish! 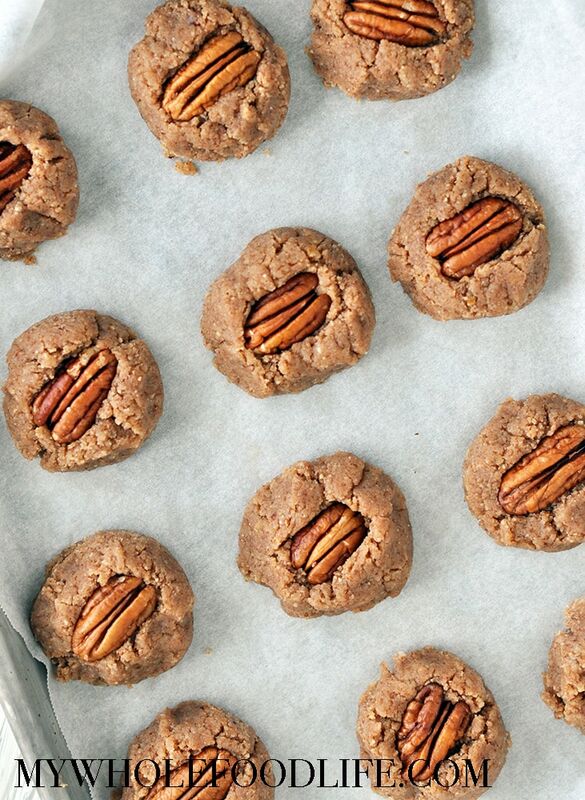 This healthy cookie recipe contains ZERO added sugar. They are even healthy enough for breakfast. Yay! This recipe happened by accident. I was trying to make a caramel almond butter, but the whole mixture seized in the blender. So I decided to change it up and make these no bake cookies instead. I think they came out great. 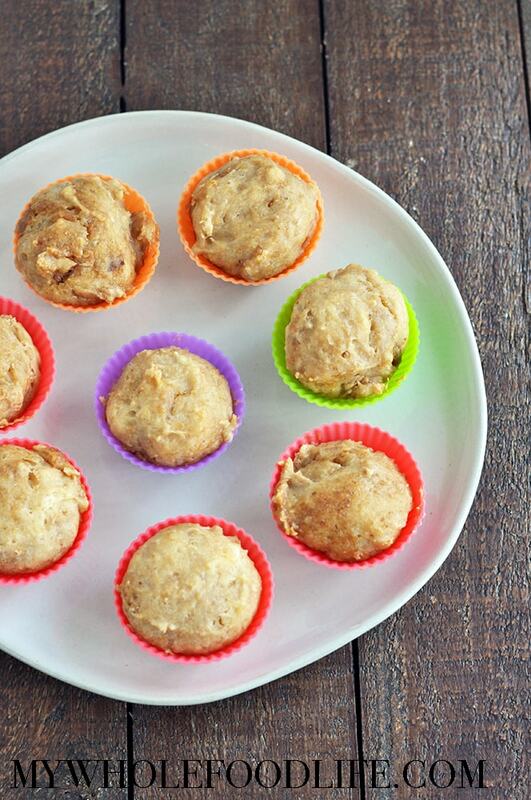 If you love dates stuffed with almond butter, then this recipe is right up your alley. 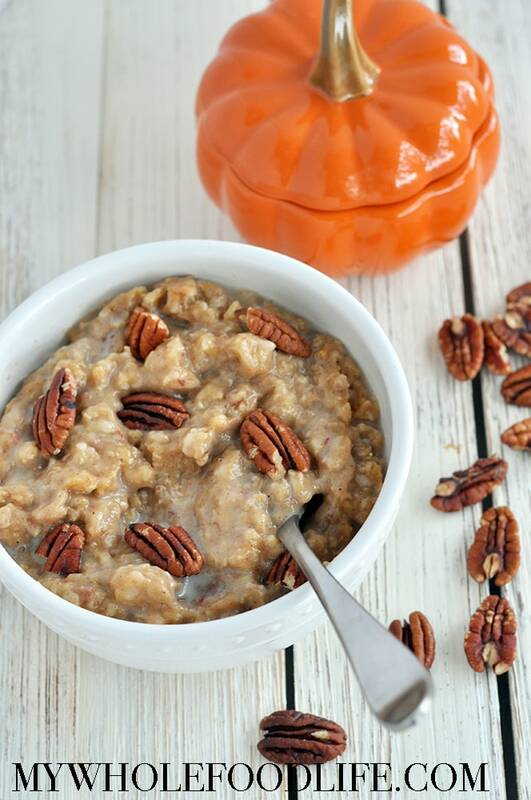 It’s vegan, gluten free, grain free AND paleo. 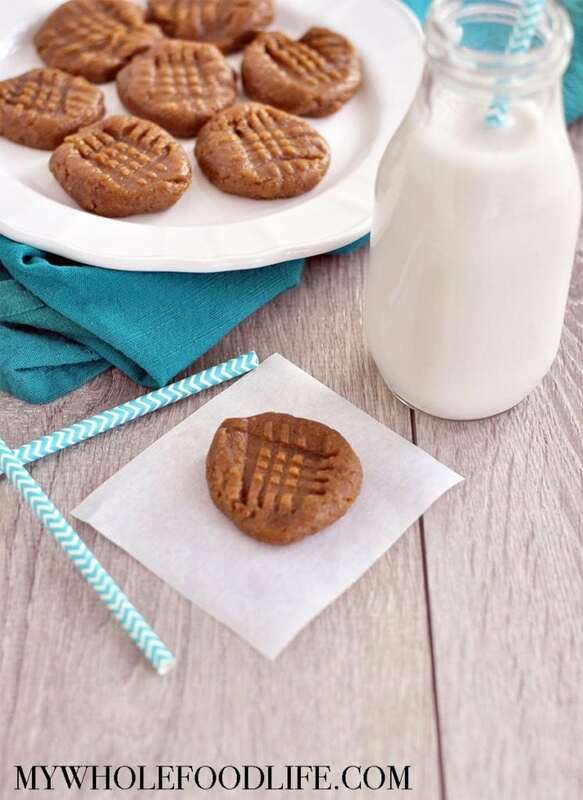 I used salted almond butter in my recipe. If you use unsalted, you may want to add some sea salt to the recipe. I love the sweet and salty combo. Calling all ice cream fans! 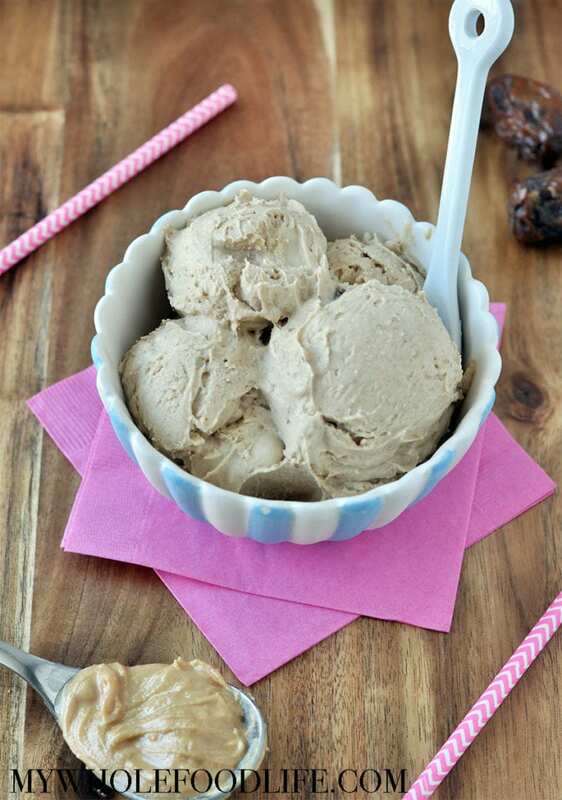 This Salted Caramel Cashew Ice Cream is a must make. I think it is my new favorite. Before making this recipe, my favorite was the cherry chocolate chip ice cream. The best part about this ice cream is that is has zero added sugar. That’s right. You heard me correct. 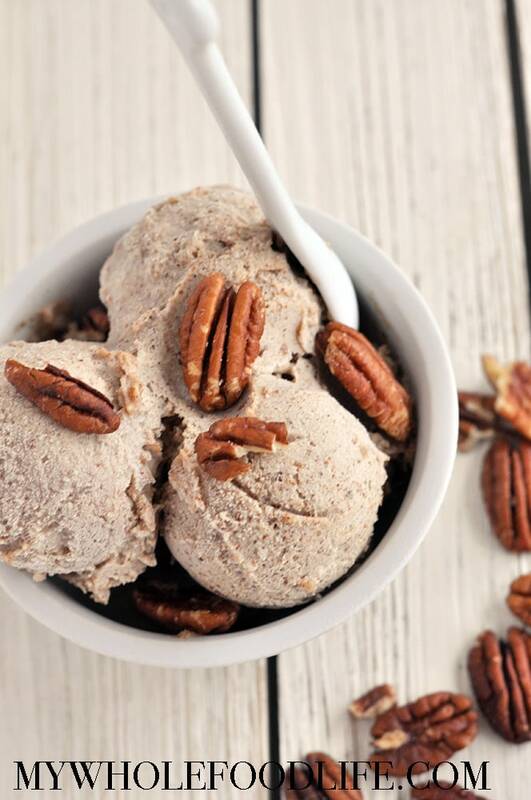 This healthier ice cream recipe is sweetened only with dates! The dates make up the caramel portion of this recipe.